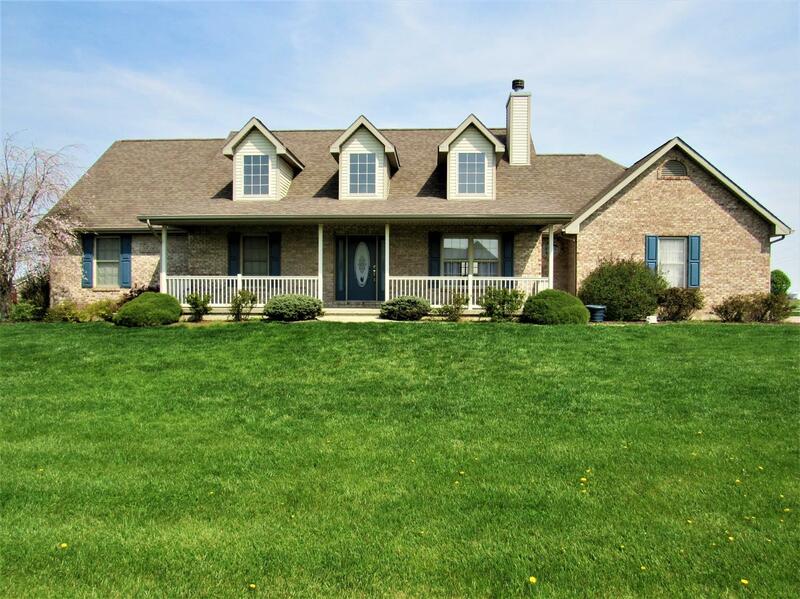 Welcome home to this 3 bedroom, 2.5 bath ranch in the heart of beautiful Brookville Indiana. This comfortable and flowing home offers 1 floor living, wonderful curb appeal, open floor plan, 2.5 baths, full basement, master bath w/ walk in closet, and is close to all Brookville's amenities. This is a must see! Set your showing today!